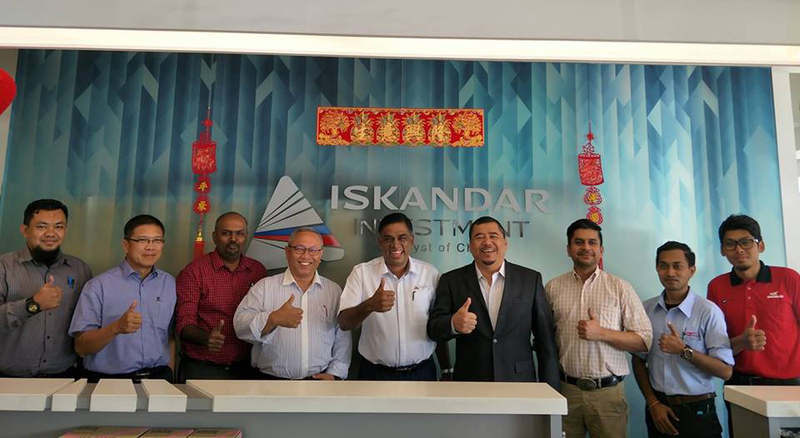 Coordination meeting between JTR and Iskandar Investment. JTR has been appointed as the FM company for Educity Complex in Nusajaya which consist of Student Village, Sports Complex and Multipurpose Facility. JTR is proud of this appointment. Thank you for the trust given to us.